The Books From The Google Book For Windows and Mac OS X. The Google Books in your Computer. 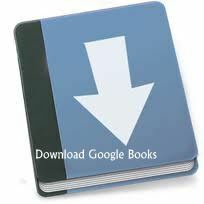 You can save Google Books in PDF,JPEG and PNG Format.